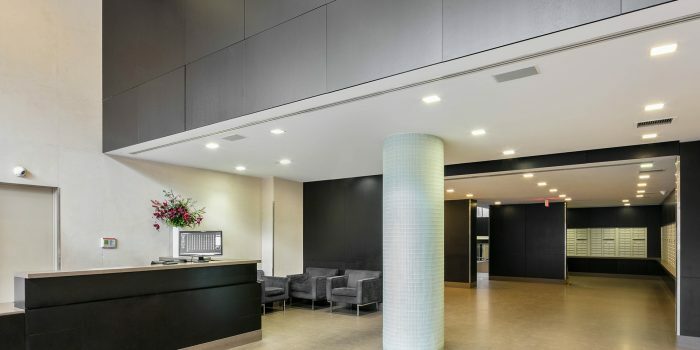 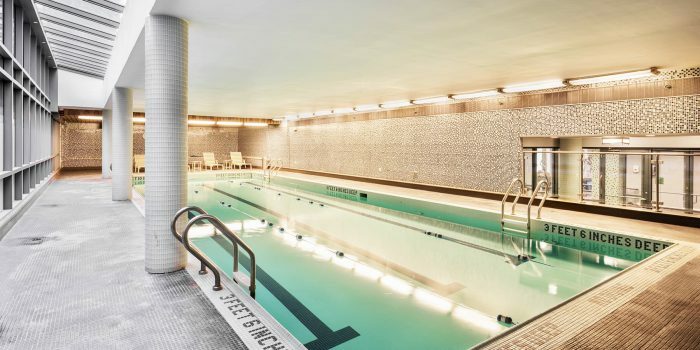 BKLYN GOLD has amenities to suit every resident. 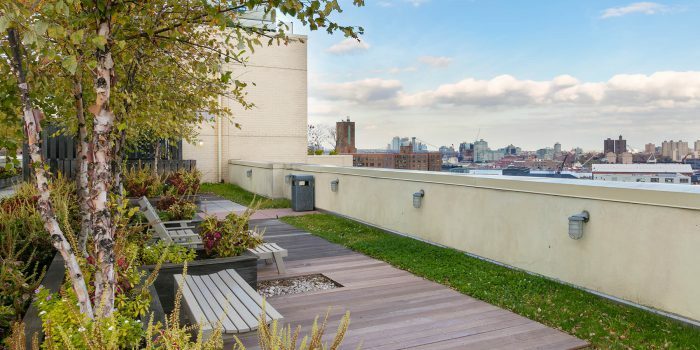 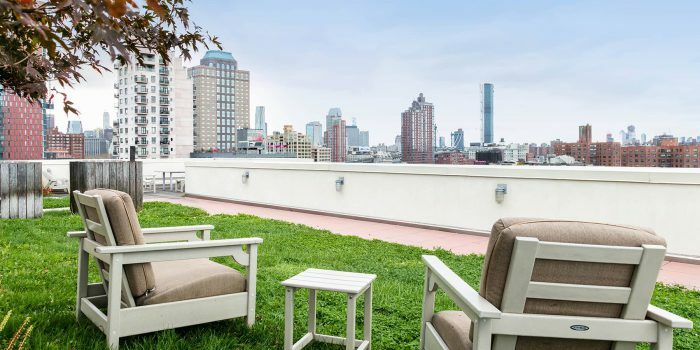 Tenants can enjoy city views from outdoor sky gardens with landscaped roof decks, private cabanas and barbecue areas. 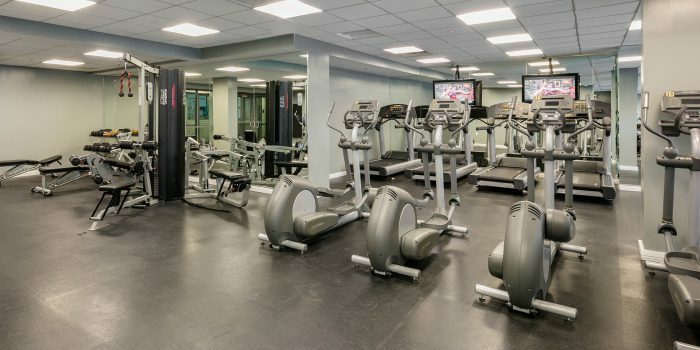 BKLYN GOLD also offers plenty to do inside at the oversized sky-lit indoor pool and top-of-the-line 6,000 SF fitness center. 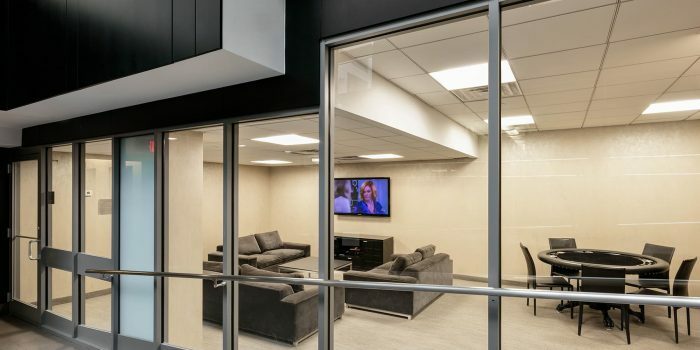 Those looking for a quiet night in will enjoy the resident lounge featuring a pool table, screening room and WiFi.